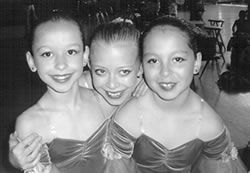 Premier School of Dance is a family oriented studio with an emphasis on high quality dance training and traditional style. We concentrate on age appropriate technical training with tasteful performances. 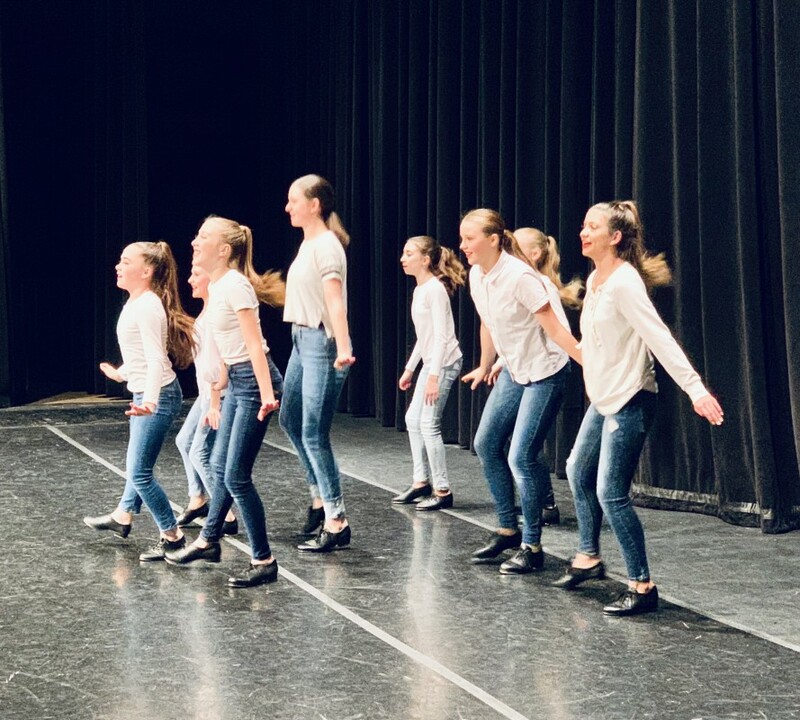 We are committed to spreading the joy of dance in our community! Enrollment is ongoing online and in the studio. *NEW* Jazz Intensive July 22-25th. Interested in our 3 year old Creative Dance program?? 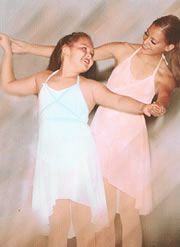 Classes are 45min, age appropriate, and a wonderful introduction to rhythm & movement. We will offer two 8 week sessions this Spring, with the second having the optional to perform in the Recital. 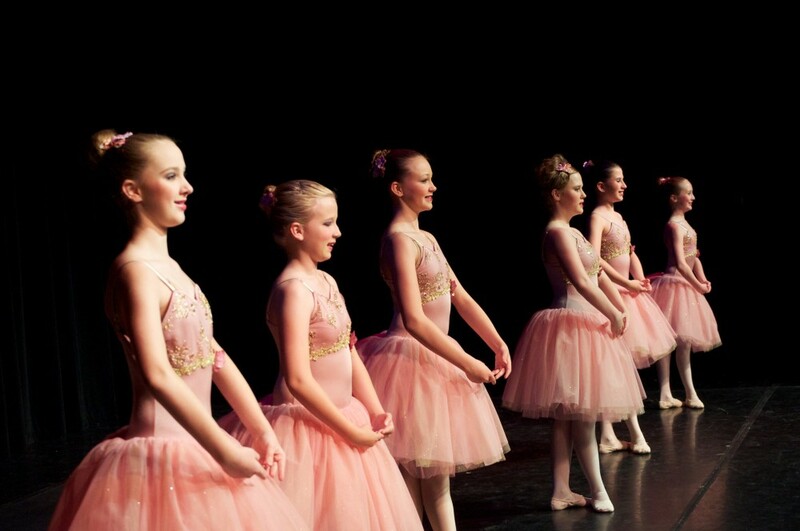 Our mission at Premier is to continue the artistry and tradition of dance. We hope to inspire children through creative expression, entertainment, education and participation in dance. Come join the most admired studio in Thornton and let us be your home for dance. 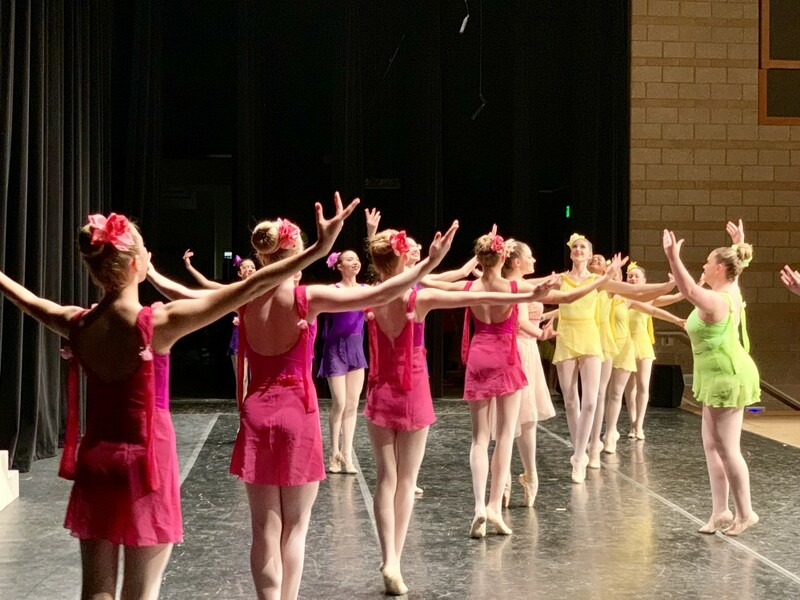 May 28-30th: Recital Dress Rehearsals @ Legacy H.S. May 31st & June 1st: 26th Annual Recitals @ Legacy H.S. Current families can login above to access thier accounts and enroll in classes, make payments, etc..
For Video Instructions click below. New Customers can use the link below to create an account and get started in our system. Welcome to Premier!